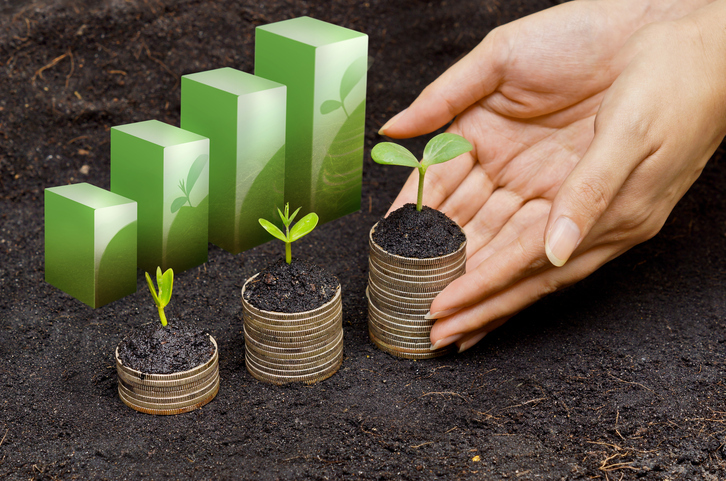 You’re already aware that improving your company’s sustainability performance can help preserve scarce resources like water and energy, but did you know that these initiatives can also lower your costs and help you gain customers? Will Teichman joined Kimco Realty Corporation in February 2011, and serves as Senior Director of Strategic Operations. Will leads the development and implementation of strategic initiatives aimed at improving operational efficiency, generating new sources of income and effectively communicating the results of these efforts to the company’s stakeholders.